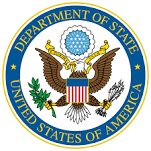 Aluminim Mail Houses built with 9 to 10 Doors are also found on Budget Mailboxes. 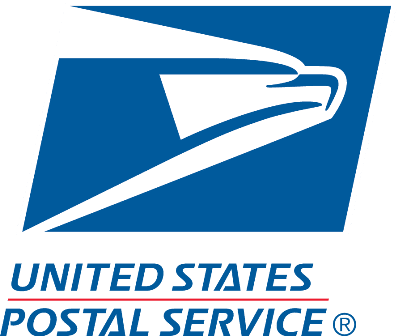 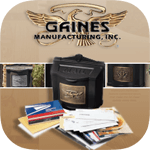 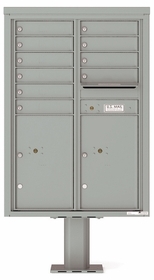 These have separate letter and parcel compartments. 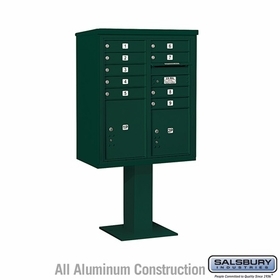 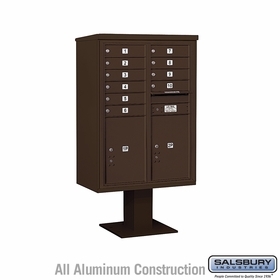 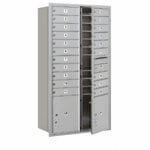 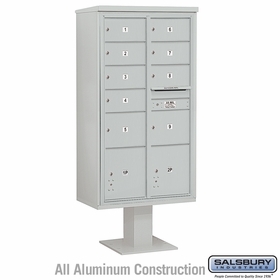 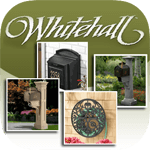 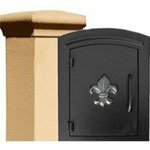 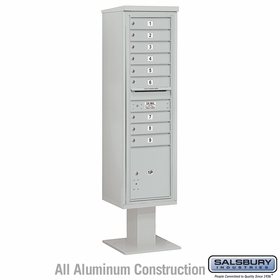 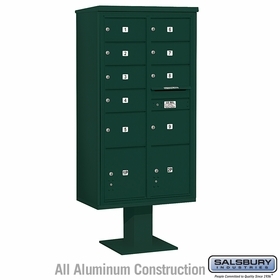 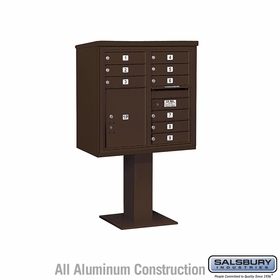 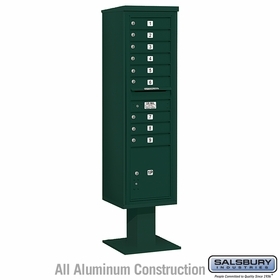 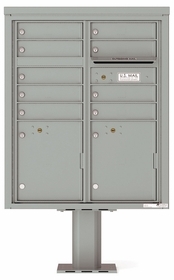 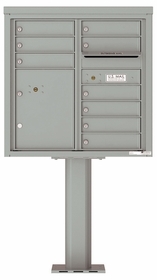 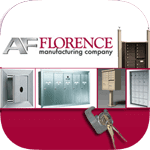 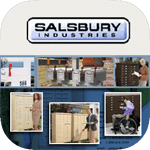 Learn more about these locking mailboxes by chatting with our live assistants.